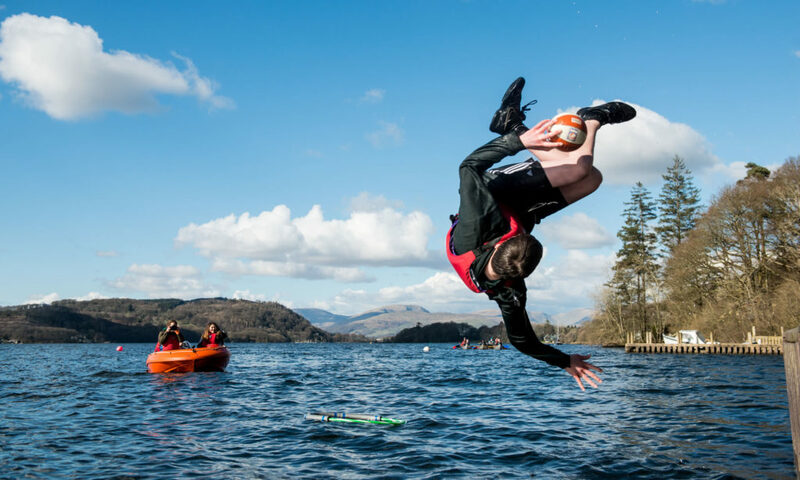 Scouting offers fun and friendship, challenge and everyday adventure to 400,000 girls and boys across the UK. 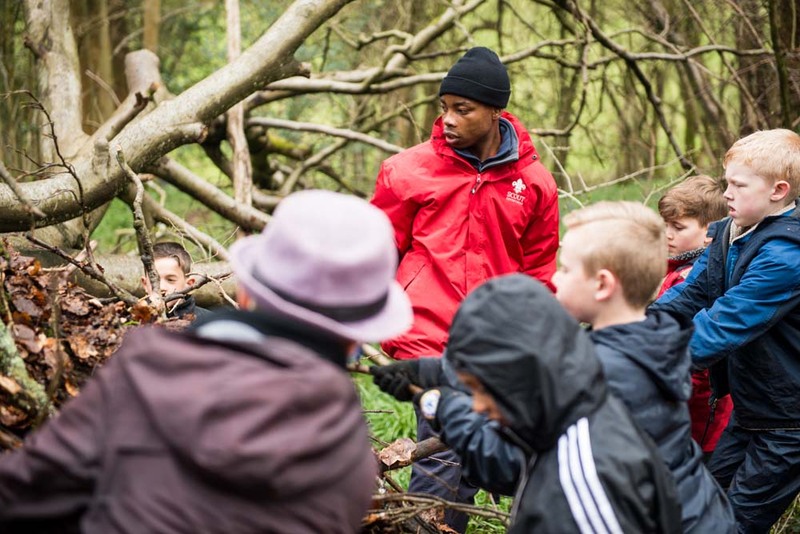 We have a positive impact on young people, our 100,000 adult volunteers and the communities in which we live. 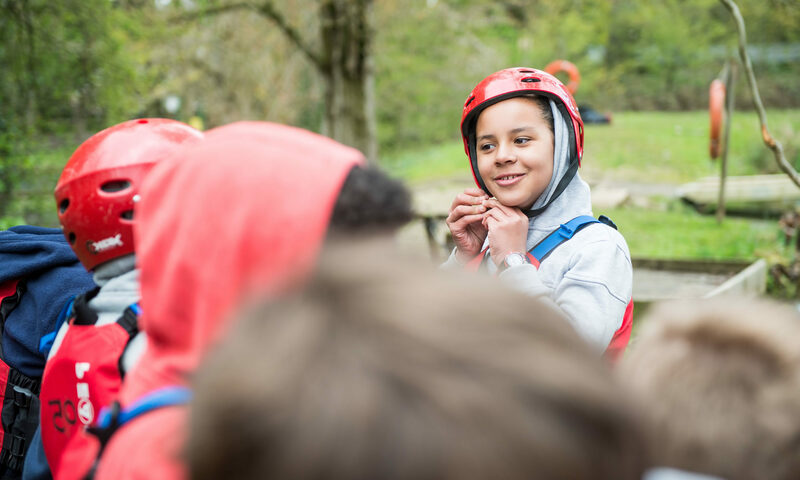 Offering over 200 different activities from abseiling and archery to drama, street sports and water zorbing, Scouting helps 6-25 year olds grow in confidence, achieve their full potential and become active members of their communities. This is only possible through the efforts of 100,000 volunteers who also enjoy the fun and friendship of Scouting. Trusted by nearly a million parents each week, the Movement welcomes members from all backgrounds, faiths and cultures. Special emphasis is placed on bringing the Scouting programme to young people who currently do not benefit, particularly those in inner cities, those in rural areas and other disadvantaged groups. The Scout Association is a registered charity in the UK and part of a worldwide movement of 31 million Scouts working for peace and global friendship. Scouts in New Costessey have been around at the 27th Norwich for over 80 years now, with the group being registered on 4th July 1934 and meeting at our hall on Gunton Lane for longer than anyone can remember! We’re part of the Northern Norwich Scout District and have close ties with other local groups in the district, such as 16th Norwich in Old Costessey. 27th Norwich is constantly growing in number, with more members joining every year for the past decade. As with most scout groups, we have a Beaver Scout section (ages 6 to 8), a Cub Scout section (ages 8 to 10½) and a Scout section (ages 10½ to 14). The Nelson’s Victory Explorers also meet at our hall and provide adventurous activities for those aged 14 to 18. Of course the fun doesn’t stop when you reach 18! Scouting in New Costessey is provided by a great team of dedicated volunteer leaders, helpers and supporters. Leaders run the weekly sectional meetings, sharing the load between them and helpers. Our supporters include parents, helpers and members of the Group Executive Committee. The Group Executive Committee make sure that we have enough money to run our activities and have a nice, safe and accessible building to hold our meetings in. 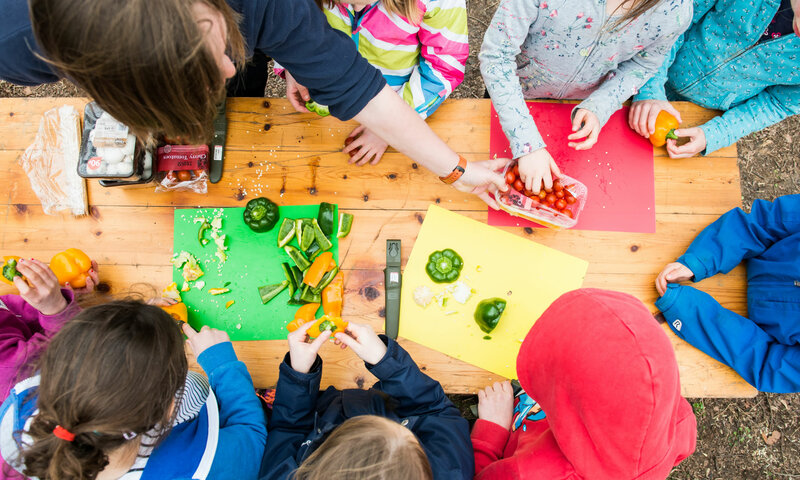 Other people offer to share specific individual skills with the Beavers, Cubs or Scouts so that our members can gain specific badges. In other words, whatever skills you have or how ever much of your time you can spare, there is a way for you to get involved in scouting! For more information on how to get involved, visit the Adults & Volunteering page. © 27th Norwich (New Costessey) Scout Group 2019. Registered charity number 1046258.